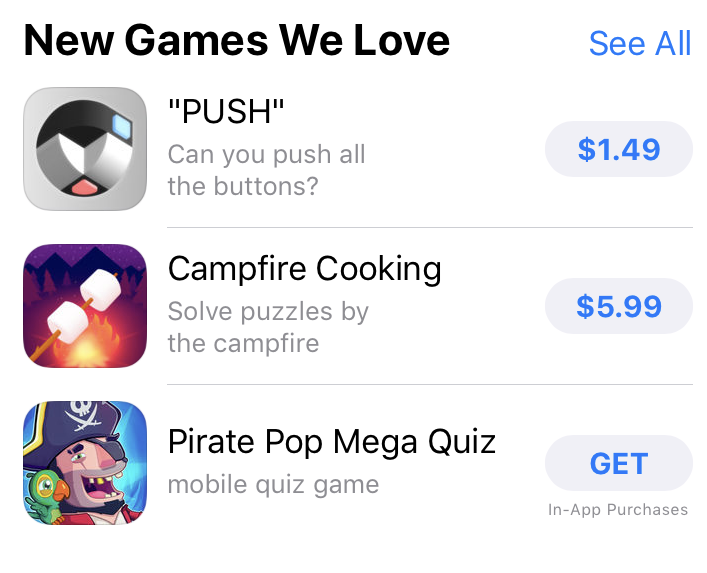 Pirate Pop Mega Quiz is NOW AVAILABLE on iOS and Android. Test your trivia knowledge in a fast-paced, multiple-choice quiz game as you put your overabundance of useless information to good use. 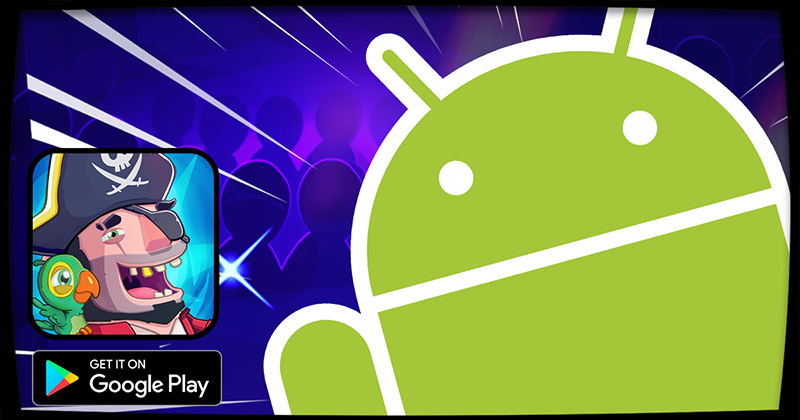 Are you porting to android also? Also planning on adding multiplayer at some point. Cool, twitted about this, congrats man, the trailer is indeed very cool, nice editing and pace. I am glad I could help I am very pleased with the results, It's really cool to see all these good games being made by this community! A few things i noticed tho. When i watched a clip for free gems it is unclear if i got them, the 2nd time i did i could see that they where added. Also the initial loading time is a bit long. Loading times on Android have been the bane of my life for the last 3 months, Waited for Unity 2017.3 as it was meant to make loading of levels on Android faster, but no dice.